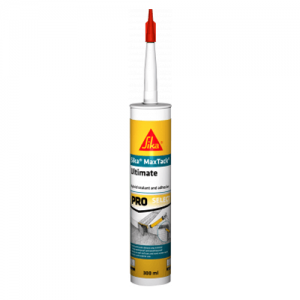 Sika MaxTack Instant Grab SF is a multi-purpose, instant grab, solvent-free adhesive for interior use. 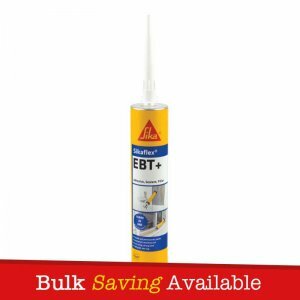 Great alternative to mechanical fixings in a variety of home improvement jobs such as bonding skirting boards, dado rails, fixing carpet gripper systems and more. 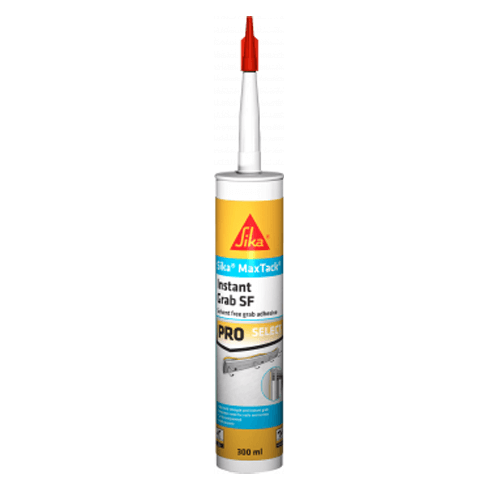 Sika MaxTack Instant Grab SF holds good early grab properties, which can be applied both in vertical and horizontal positions. 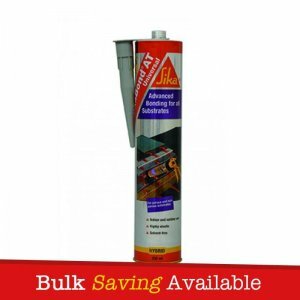 – Bonding dado rails, architrave’s and skirting. 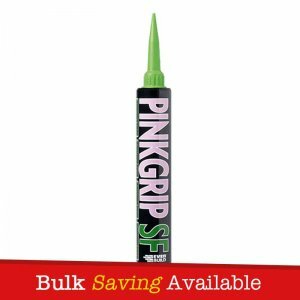 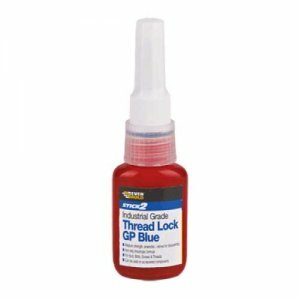 – Excellent adhesion/bond strength – adheres to most common surfaces – QUICKLY. 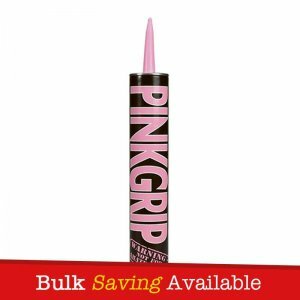 – Good early grab properties – usable in both vertical and horizontal positions.